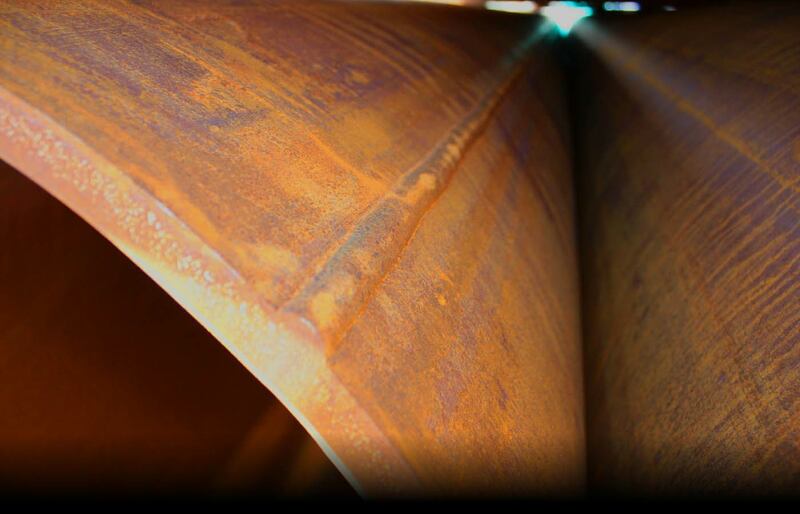 Services | George's Welding Services, Inc. Please contact us for additional items and custom fabrication. GWS is certified with some of the top organizations in the industry to ensure product quality.  We are certified with the American Institute of Steel Construction (AISC) and the Florida Department of Transportation (FDOT). In addition to our services, knowledge and experience, there is a requirement to our clients. It’s important that we stay up to date with the latest regulations, when adhering to structural design and fabrication processes. We are proudly a Florida Small Business Enterprise (SBE) and Disadvantaged Business Enterprise (DBE). In addition, safety also plays an important role within our company. All of our shop and field personnel are OSHA certified, along with other field-related safety certifications. We use our own transportation system to take the necessary equipment and tools required for the installation of structural steel and miscellaneous metals. As a result, our company assures control of every aspect of its operations. We can ship finished products to any destination in the world. Our logistics team will make sure your project is on time for the fast-paced demands in our industry.